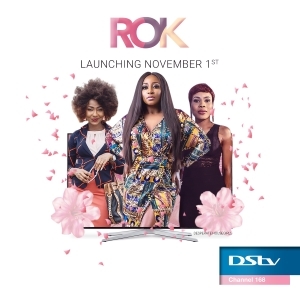 Award winning Nigerian film studio and entertainment brand , ROK will be finally hitting African cable TV provider DStv across Africa on its platform this November . ROK studios is a subsidiary of popular web platform , Irokotv that provides paid-for Nigerian films on-demand. It is one of Africa’s first mainstream online movie steaming websites, giving instant access to over 5,000 Nollywood film titles. ROK studios was launched in 2013. 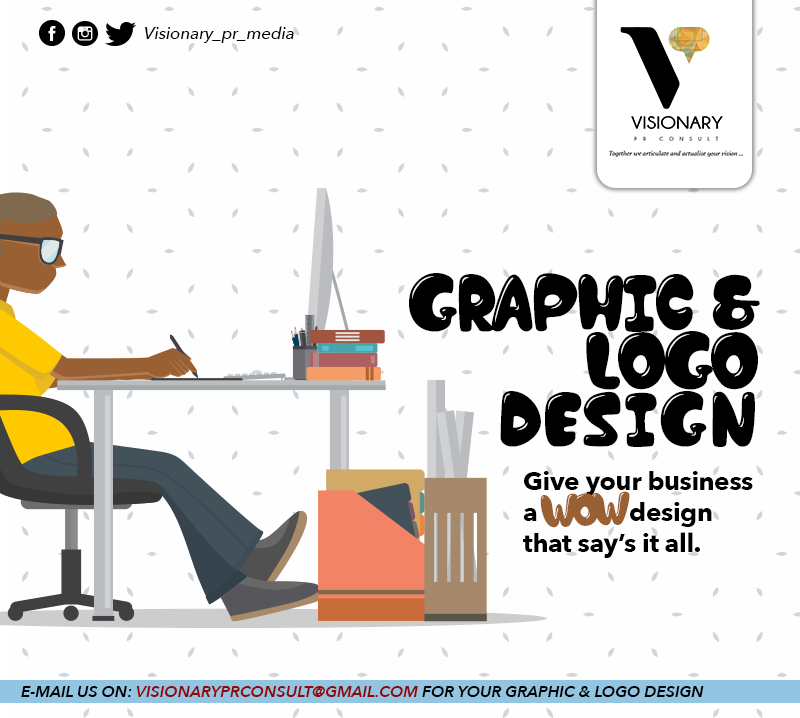 It is a leading African film and television studio production house based in Lagos, Nigeria. 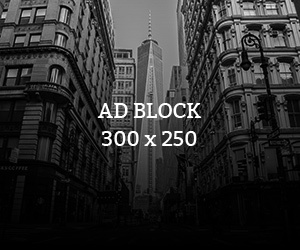 They specialize in content creation which features the industry’s brightest talents. ROK has developed, produced and financed film and TV series for distribution platforms globally.Original shows on the network include Festac Town , Banks Chronciles and Bloodline and it will be available to DStv Premium, DStv Compact Customers. some of the ROK content will also be available on the DStv catch-up service. ROK is set to hit DStv on November 1 2016.